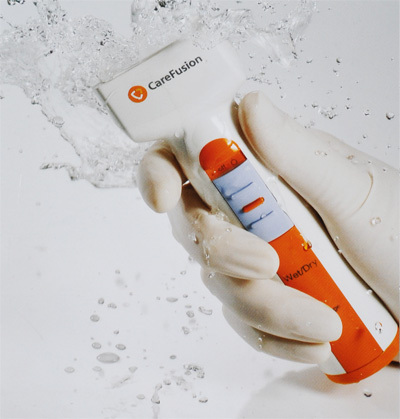 CareFusion’s work is to help provide the highest possible standard of patient care, which means providing solutions that can aid in the prevention of surgical site infections. less irritation of the patient’s skin. Three designs blades easier to change than cover any hair removal clinic. • The handle of the razor is fully submersible, for a total cleaning and disinfection. 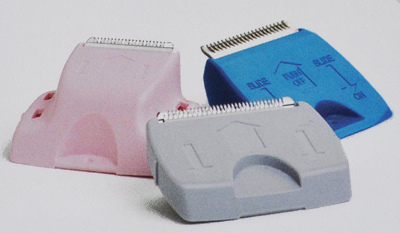 • The immediate loading system enables easy storage (while avoiding overload) so that the shaver is always ready. • The Nickel-Metal Hydride ensures maximum performance and long battery life. 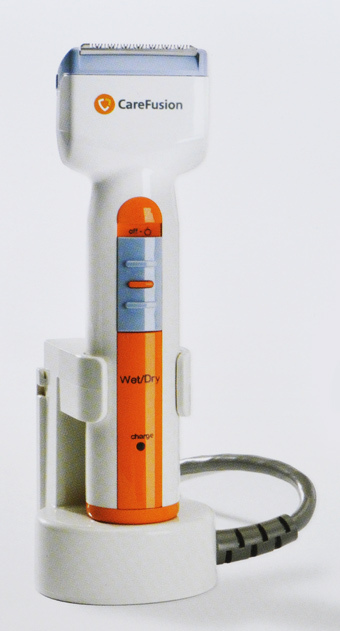 • Medical Device Class I: With double insulation and without a three-prong plug. 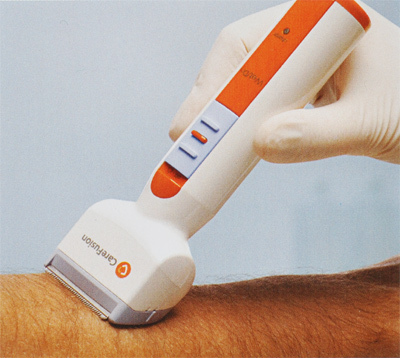 • Clinical staff can feel the difference when using a razor with exceptional performance in court.